Papa Omisore Is Off The Market – He Just Got Engaged! 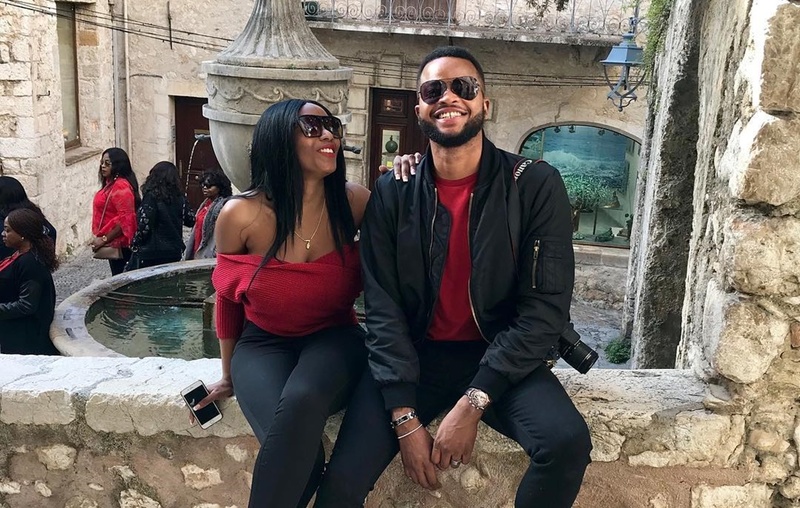 PR Guru, celebrity stylist and brand owner of the unconventional menswear brand People Of Colour got engaged to his longtime girlfriend-Sandra in Monaco. The stylish duo broke the internet when he took a knee down and flashing the ring to ask Sandra to be his wife at an event. Italy is just the perfect place to propose to the woman of your life since it’s known for its romantic, serene environment. Sandra took to her Instagram page to share her excitement about her engagement to Papa Omisore. She only hinted “trophy wife” on her page for those who really got the message. Here’s a peek at how he proposed to her with all smiles and happiness! Accessories:These Red Shoes Will Make You Beg For Christmas Already! #Stunna Lip Paint By Rihanna Is Finally Out!